Tata Motors is currently developing the facelift model of the Tata Tigor. 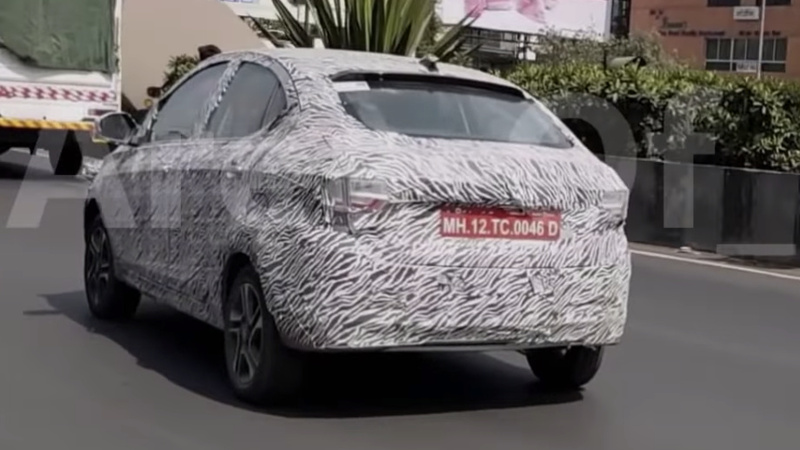 A camouflaged car was spotted recently while it was being tested on the roads and is believed to be the updated model for 2019. The 2019 Tata Tigor will be upgraded to meet the (Automotive Industry Standards) AIS 145 safety standards as well as the new BSVI emission standards. 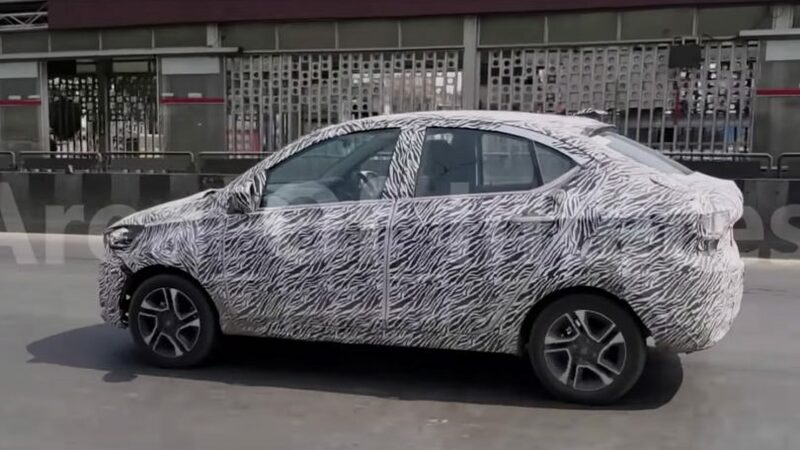 The Tata Tigor will get a few changes in the exterior design, but for most of its part, it is going to remain the same. A new resigned front and rear bumper may be added to the car. The dual-chambered projector headlamps may get LED lamps with integrated LED daytime running lights. The front fascia may get a few more chrome accents around the diamond patterned grill. The alloy wheels on the spied car looked the same but may be changed on the final model. On the inside, some minor styling changes may be seen, such as changes in the seat upholstery and maybe a dual-tone dashboard with some added trim finishers. 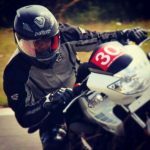 One major change will be in the engine department. The new facelift model is expected to be updated with a BSVI compliant engine. Currently the Tata Tigor comes in two engine variants a petrol Revotron, 1.2-litre, 3-cylinder block that produces 85 PS of power and 114 Nm of torque coupled to a 5-speed Manual or an AMT (automated manual transmission) gearbox and a diesel Revotorq, 1.05-litre, 3-cylinder motor that produces 70 PS of power and 140 Nm of torque coupled to a 5-speed manual transmission. As for the safety, all the models will be upgraded with seat belt reminder, an over-speed alert system, and reverse parking sensors as per AIS (Automotive Industry standards) 145 compliance policy. The Tata Tigor already comes with ABS and dual front airbags as standard. It is expected to arrive by the end of 2019 with a slight increase in price tag thanks to the added equipment.